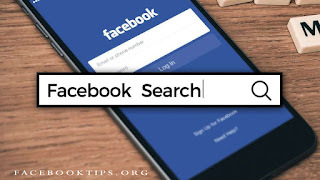 Facebook Search with Name: Using the Facebook’s Friend Finder is a very good method to search for your long lost friends and reconnect with them faster. 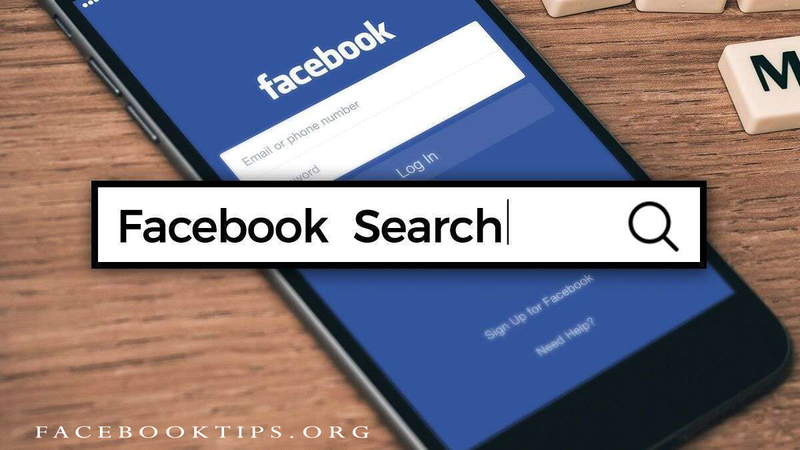 It helps you search for specific people with names or phone number or any other information which may be unique to such individual you are looking for. Basic Search may be a little confusing sometimes because it automatically completes the names you are typing, giving your a friend suggestion. hitting enter in this situation may take you straight to the friend's timeline which is not what you are looking for. Begin by typing the name you’re looking for in the Search box. Pay attention to the people who appear in the autocomplete menu. Facebook displays first your friends and then friends of friends. There may be chance that you may find the person you’re looking for in this menu. If you see the name in the autocomplete menu, simply click it to take you directly to the person's profile. Type the person’s full name in the search box. Click See More at the bottom of the search menu. The search menu expands to reveal new options for search. Click the People Named <Friend’s Name> option. A blue friend icon is next to this option. A search results page appears with larger previews of people’s profile pictures and Timeline info. The right side of the page also has options for narrowing your search using fields such as Gender, Employer, Current City, and so on. Use the fields on the right side of the page to zero in on your actual friend, this might be information like where your friend works or where she’s from.